AN AMERICAN IN PARIS, the most awarded new musical of 2015 and winner of four Tony Awards®, will play Atlanta’s Fox Theatre for a limited one-week engagement August 15-20 as part of the Fifth Third Bank Broadway in Atlanta 2016/2017 season. An American in Paris is inspired by the Academy award winning film from 1951 that began originally as a composition by George Gershwin. It is a simple romantic story about a GI American soldier named Jerry Mulligan and a Parisian ballerina named Lise. The show takes you back to vintage Paris in the aftermath of World War II in 1945. Instead of returning to America, Mulligan stays in Paris as an aspiring artist. He has a chance meeting with Lise on the streets of Paris and again later at the theatre where his friend is the pianist and composer. The story unfolds as three men are vying for Lise’s heart. An American in Paris is a timeless classic with beautiful choreography by director Christopher Wheeldon and a live orchestra that made the story come to life before your eyes. The extravagant set was changing continuously throughout the show along with the state of the art projections featuring scenery from Paris. The show had a huge company along with the main characters and the costumes were stunning in every scene. The Fox Theatre is the perfect venue to watch this show because it’s almost as if the theatre itself is part of the set. I highly recommend you you get dressed up this weekend, get tickets to An American in Paris, and enjoy a night on the town! Tickets start at $33.50 and are available by visiting FoxTheatre.org/paris, calling 1-855-285-8499 or visiting the Fox Theatre Box Office (660 Peachtree St NE, Atlanta, GA 30308). Group orders of 10 or more may be placed by calling 404-881-2000. 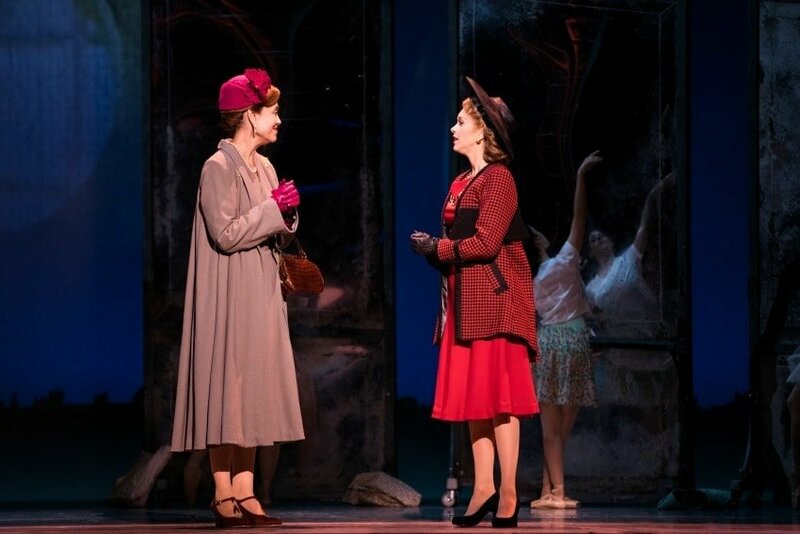 For more information, please visit AnAmericanInParisBroadway.com or BroadwayInAtlanta.com. 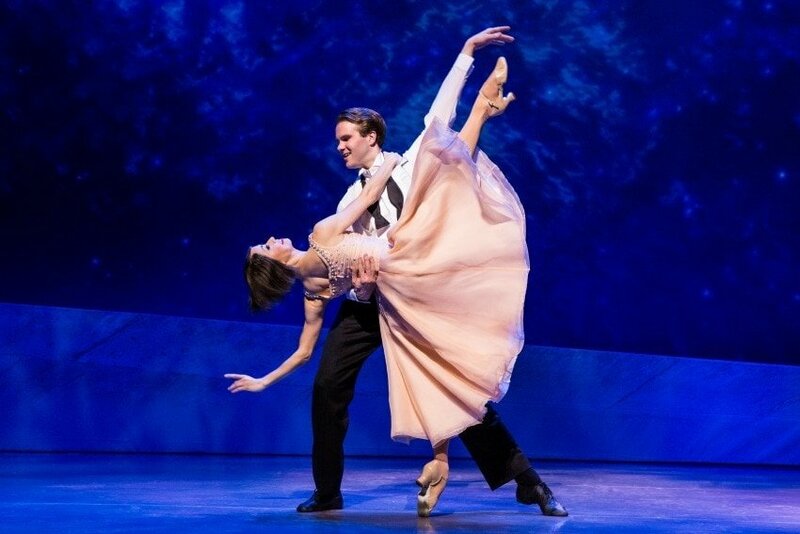 AN AMERICAN IN PARIS will play at Atlanta’s Fox Theatre August 15-20. Kristi Crisler is a Georgia Native living in the suburbs of Atlanta with her husband and five children. She has been a Real Estate Professional for sixteen years in the Atlanta area. She graduated with a Bachelors degree from Kennesaw State University with a concentration in Professional Sales. She is a contributing writer for Southern Family Lifestyle.